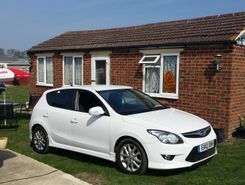 2 Bed, Bungalow, For SaleLOCATED 5mins from beach 10 months of year liveable and can be subletted, pets allowed secure location managed site all services catered wifi good. Low cost living also rental income acheivable from date of completion. 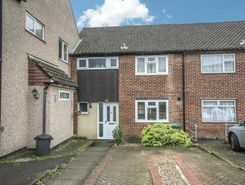 If you are looking for a Billericay property that offers value for money, has parking on your driveway and three bedrooms this could be the one for you. With some good size bedrooms, separate dining room and a large kitchen to the front.The whole house is double glazed with FENSA approved windows. Situated in a peaceful cul-de-sac close to Mill Meadows where you can enjoy the delights of the Nature Reserve this warm three bedroom family home offers light, bright accommodation. 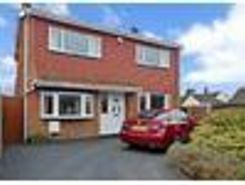 With off street parking, a garage and a tranquil rear garden this property has a lot to offer. TheHouseShop have been helping people to save money when buying, selling, renting and letting property in Billericay in Essex thanks to their unique property marketplace and expert knowledge of the Billericay in Essex property market. Property marketplace, TheHouseShop.com, showcases property listings from private landlords, private sellers, high street agents, online agents and developers – meaning that tenants and buyers can find a unique selection of property from both professionals and homeowners. Sellers using TheHouseShop can choose to advertise their property themselves, or compare local and online-only agents to help sell their property for them. Homeowners using TheHouseShop to sell property in Billericay in Essex can save thousands by selling their home privately online. Private house sales have become popular in Billericay in Essex in recent years, as large numbers of homeowners decide to sell their property privately online. TheHouseShop can arrange a free professional property valuation from a local property manager with expert knowledge of the Billericay in Essex market – helping you to set the perfect price for your property. Homeowners can choose from a number of marketing add-ons to boost their property advert and sell or let their property faster. 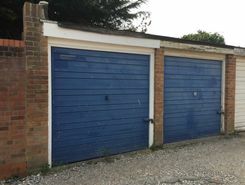 Homeowners in Billericay in Essex can use TheHouseShop.com to find thousands of potential buyers and tenants and connect with them directly to save both time and money. If you are a homeowner looking to sell or let a property in Billericay in Essex, then TheHouseShop are here to help! 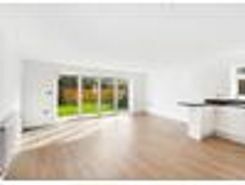 Local estate agents in Billericay in Essex also use TheHouseShop.com to find great quality tenants and buyers for their properties by advertising all their listings for free on the website. 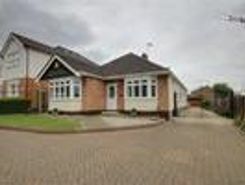 TheHouseShop's unique mix of properties in Billericay in Essex have attracted huge numbers of home hunters looking to buy houses, flats, apartments, bungalows, penthouses, family homes and more. 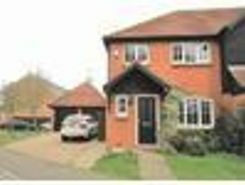 TheHouseShop combines both private and professional listings so you can find unique Billericay in Essex properties that won't appear on other agent-only property websites like Rightmove and Zoopla. If you are looking for your new home, don't forget to create a free property alert on TheHouseShop.com to receive email updates anytime a new property matching your requirements becomes available. 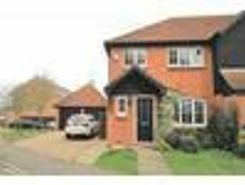 Choosing the best estate agent in Billericay in Essex to sell your home is important and TheHouseShop can help homeowners compare Billericay in Essex estate agents and make an informed decision on how to sell their home. Each day thousands of buyers visit TheHouseShop looking for property for sale and in Billericay in Essex and the surrounding areas. 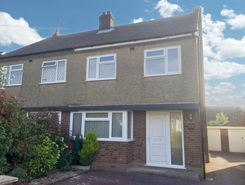 TheHouseShop also deal with properties in the accessible and adaptable homes market and home hunters can find a range of accessible housing options for sale in Billericay in Essex. TheHouseShop work with some of the biggest and best property developers in Billericay in Essex to help them market both accessible properties and new homes. Buyers can use TheHouseShop to find a huge selection of affordable homes for sale. 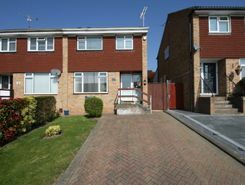 People looking for cheap property and affordable new homes for sale can find property in Billericay in Essex available through Shared Ownership agreements. Buyers can get an estimated house price for any property for sale in Billericay in Essex by using TheHouseShop's free online valuation tool to find out how much any home is worth. TheHouseShop is here for everyone and anyone who wants to buy, sell, rent and let property in Billericay in Essex, so don't miss out and visit us today!